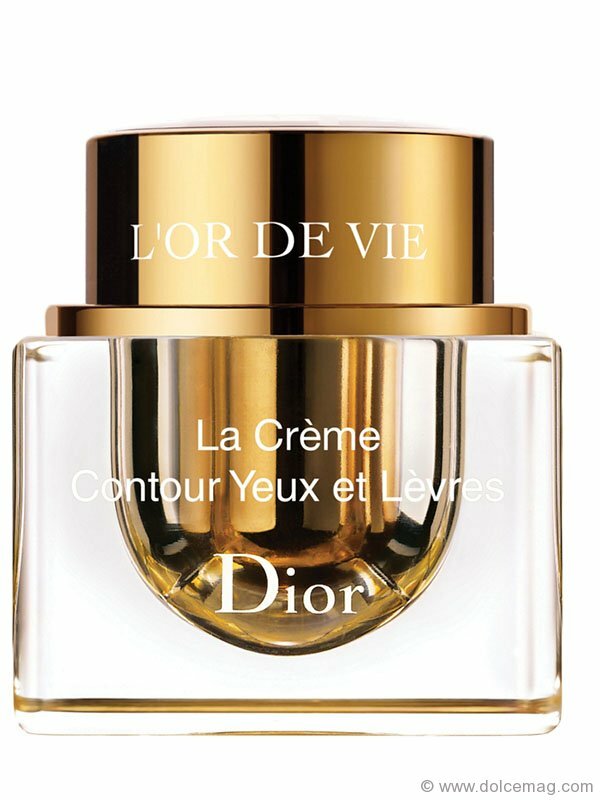 Achieve a radiant glow with a dab of Dior’s latest skin care product around the eyes and lips, guaranteed to reduce dark circles and wrinkles while redefining your complexion. 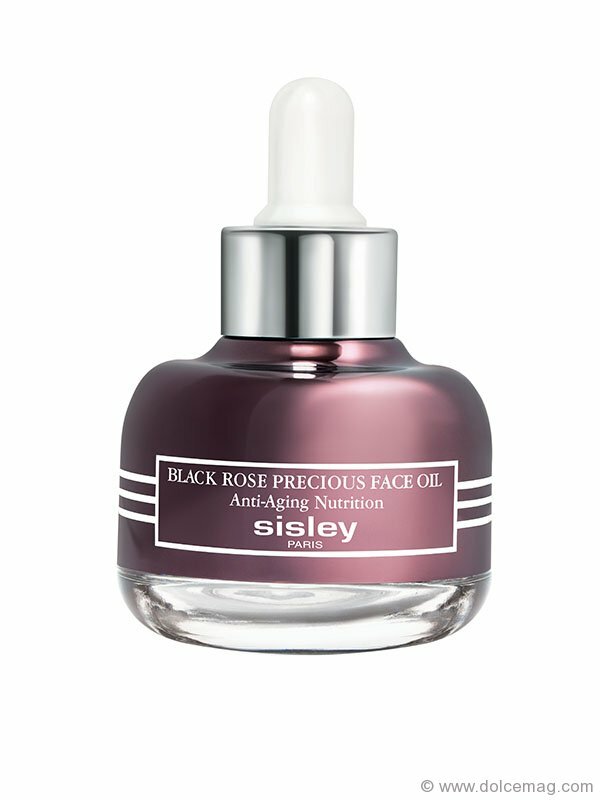 Restore and rejuvenate your skin with Sisley’s first skin care oil. This daily treatment will smooth out fine lines and brighten skin usingblack rose extract, Bulgarian rose and magnolia oils, camelina and plum oils, avocado and vitamin E.
Look no further for the ultimate facial. Dolce Mag headed to Elmwood Spa in Toronto to experience one of the latest products to join its glowing roster of offerings — Swiss line’s breakthrough Cell Shock Time Reversal Program. International marketing director Custodio d’Avó was on hand to introduce the month-long, anti-aging ampoules regimen before Dolce was whisked away for a dreamy Swiss line facial that left our skin plump and firm. Containing a new botanical ingredient that combats cellular toxicity, the Time Reversal Program, which is comprised of an a.m. and p.m. series, fights wrinkles and boosts hydration while brightening and detoxifying the skin. 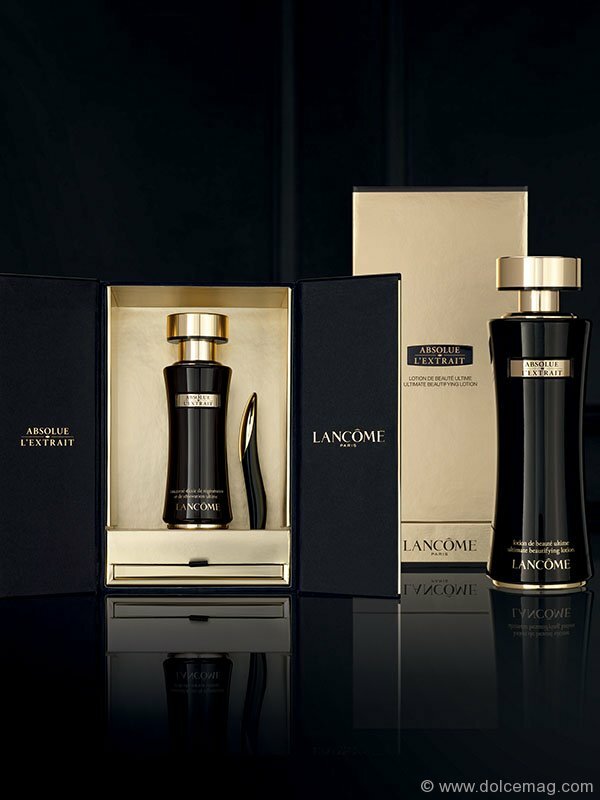 Lancôme’s Absolue L’Extrait legend — born from a special rose chosen among 20,000 flowers — grows with a new lotion full of natural rosewater. The first spray is the first step for silky-smooth skin.